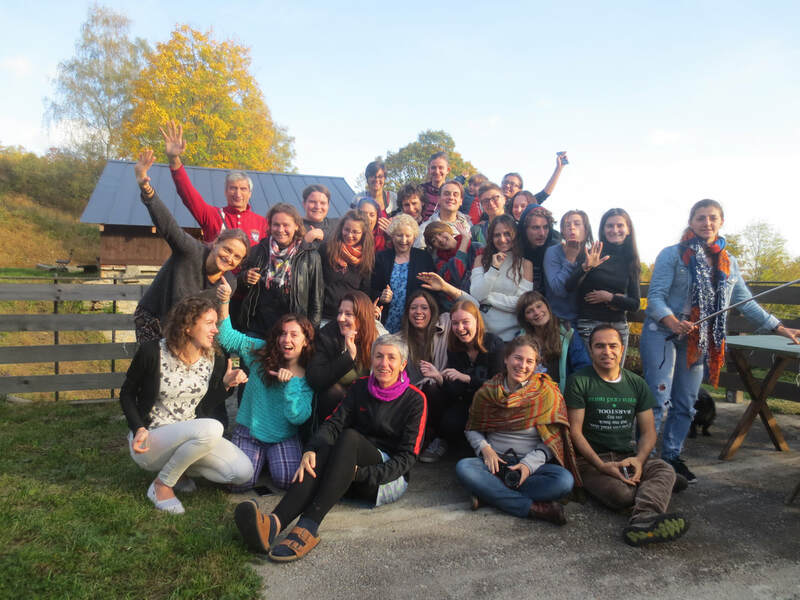 Materials from the training "Theater of the Oppressed as an anti-discrimination tool"
We give you a document that summarizes the "Theater of the Oppressed as an anti-discrimination tool" training, which was organized by Tkalnia in October this year. WEGO was a Partner. The document is a great compendium of knowledge about the Forum Theater, a collection of very interesting exercises and many valuable tips, to use if you decide to conduct a similar training or use some of it. In addition, we also provide other, interesting items related to the methodology of Augusto Boal. We encourage you to read and cooperate. Training was financed by Erasmus+ Programme.